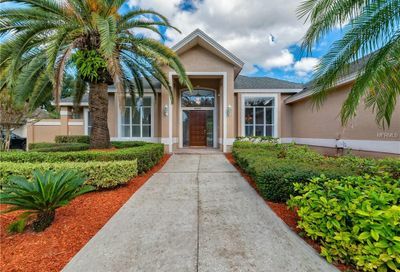 Torey Pines in Orlando, Florida is a community of 180 contemporary-styled homes located approximately 13 miles southwest of downtown Orlando Florida. 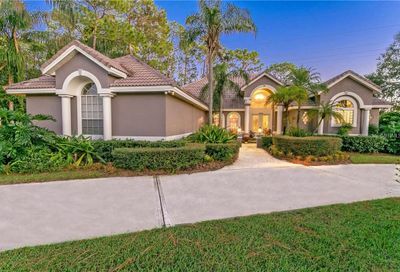 This superb community has a required homeowners association, tennis courts and a park. 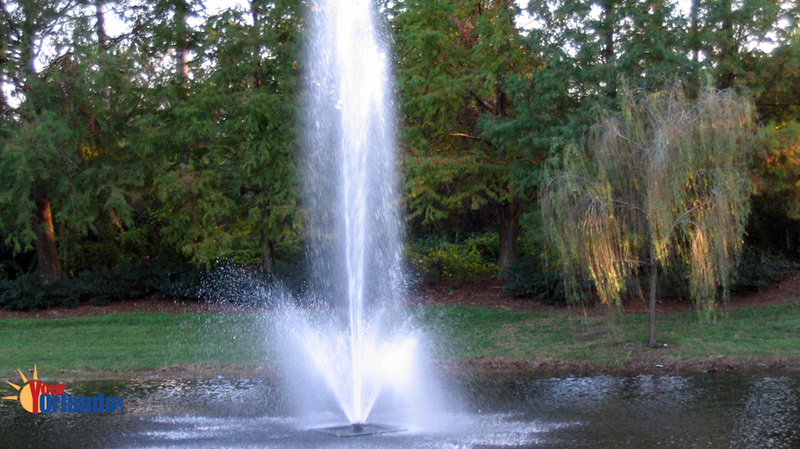 The community is lushly landscaped with mature trees and rolling hills. 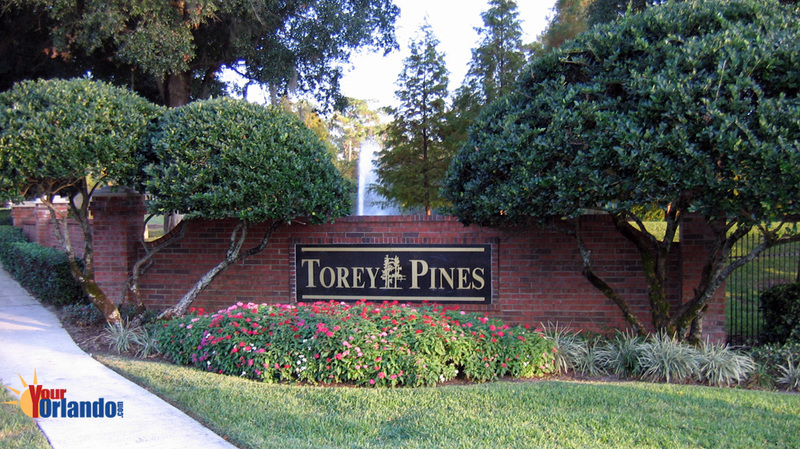 Torey Pines is situated off Apopka Vineland Road, south of Conroy Windermere Road between the Dr. Phillips and Windermere area. 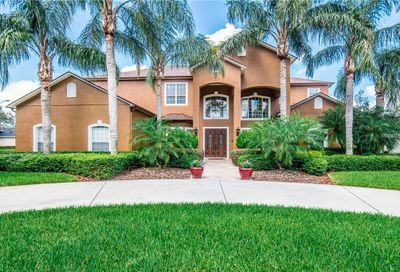 Torey Pines is located minutes from Dr. Phillips and the fine dining of the Famous restaurant row, shopping, theme-parks and championship golf courses. 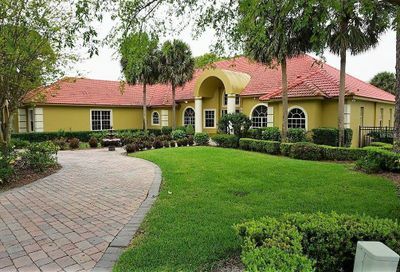 Torey Pines has some the finest A+ public schools in Florida.